a) the Tappiya waterfall after Batad. With a phenomenal 70 meter fall in rainy season and a naturally formed pool at its bottom suitable for a cooling swim (dress conservatively), Tappiya waterfall is a unique location in the area. a) Witness the historic, old Spanish towns in Vigan and Laoag. b) Visit Lingayen Gulf and go half day island hopping amongst the Hundred islands. d) Go trek Mount Pinatubo volcano. e) Visit Subic, Philippines former US Naval Base and now a freeport zone. 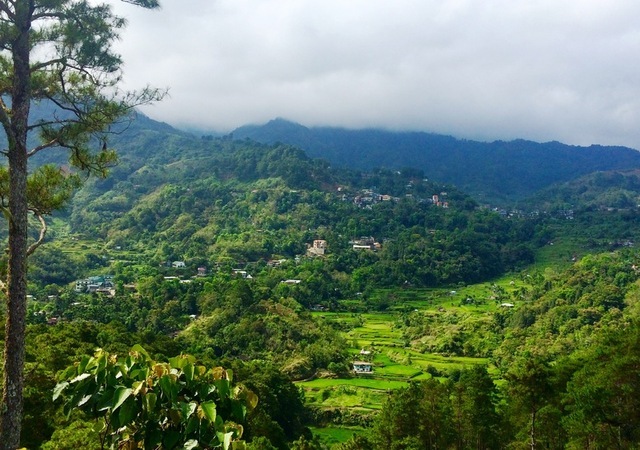 f) Visit Baguio the summer capital of North Luzon. 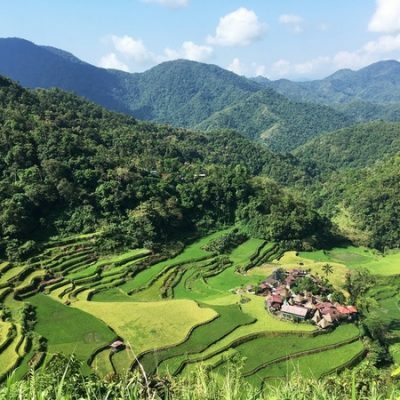 The Mayoyao Rice Terraces are one of the five clusters included in the UNESCO World Heritage inscription Rice Terraces of the Philippines Cordilleras. 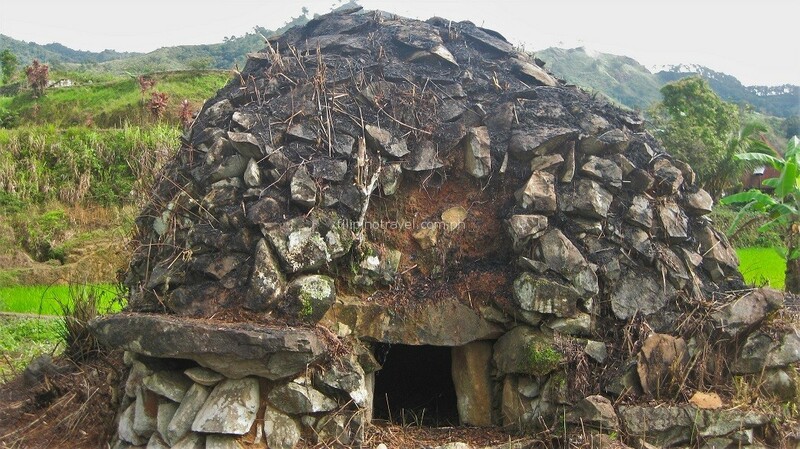 Its known for the Apfo' or Burial Tombs which are large stone, dome-shaped mausoleums found only in Mayoyao. 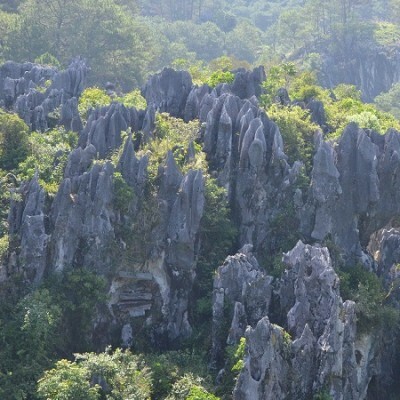 Bones of Mayoyao's ancient warriors and elite citizens were buried in these tombs. 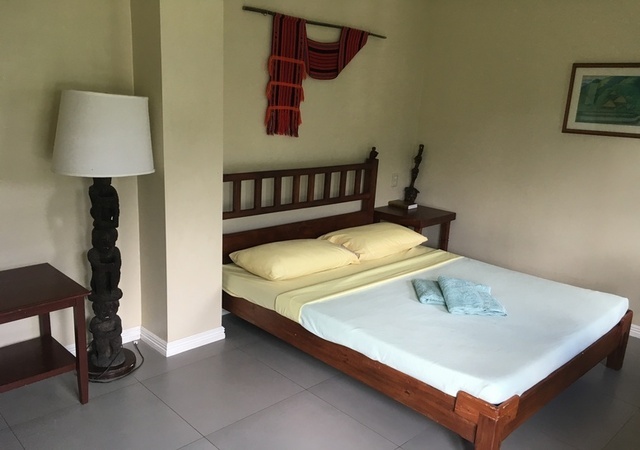 During the World War II Mayoyao was one of the places where a battle was fought between the Filipino/American forces against the Japanese Imperial forces which led here to the capture of General Yamashita and eventually his surrender at Kiangan. 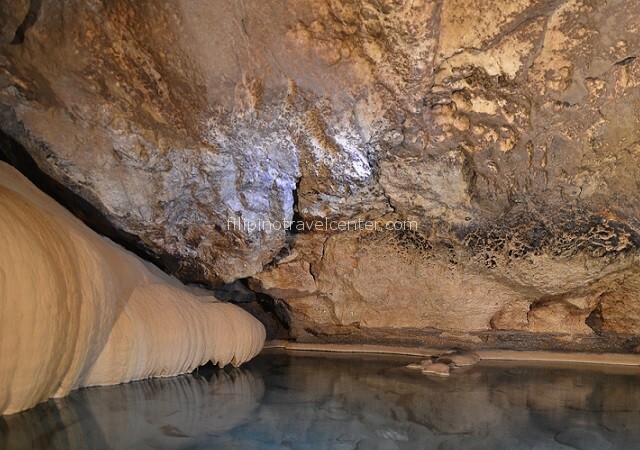 This tour offers an extra ordinary experience in this beautiful town where unexplored nature still bounds. 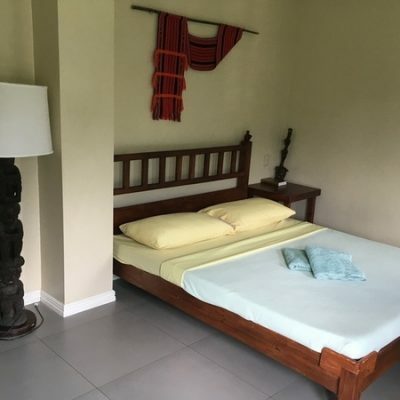 10:00 am – Our driver/guide will pick you up at Cauayan airport and then we drive via Alicia to Mayoyao in 2-3 hours along the very scenic roads with deep cliffs along the side when approaching our destination. Underway there are a few scenic lookout points before arriving around 1-2 pm in Mayoyao where we stay overnight in Helen’s place. 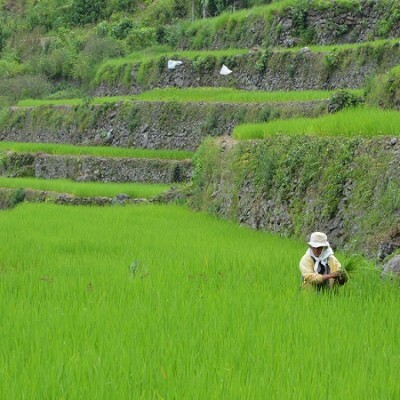 After Lunch we will tour the area and enjoy the Mayoyao rice terraces and have a panoramic view of the villages. 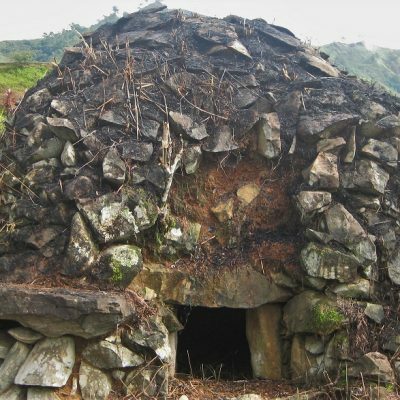 The Apfo’ or are domed-shaped Burial Tombs, found only in Mayoyao and use to house the bodies of the town’s ancient warrior and elite. General Tomoyuki Yamashita of the Japanese Imperial army in the Philippines was captured here on August 1945 and brought to Kiangan where he surrendered before he was taken to Baguio City where is formal surrender was staged, tried for war crimes and hanged in Los Baños in 1946. 08:00 am – We have an early breakfast and then we depart for Batad which is a 2 hour drive. 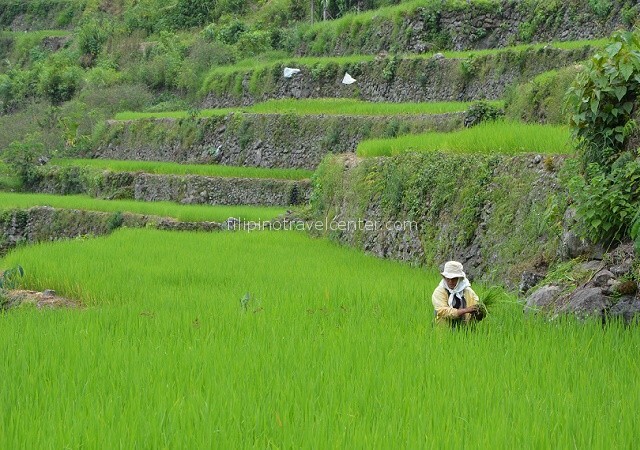 We will make (photo) stop at the Bangaan rice terraces. 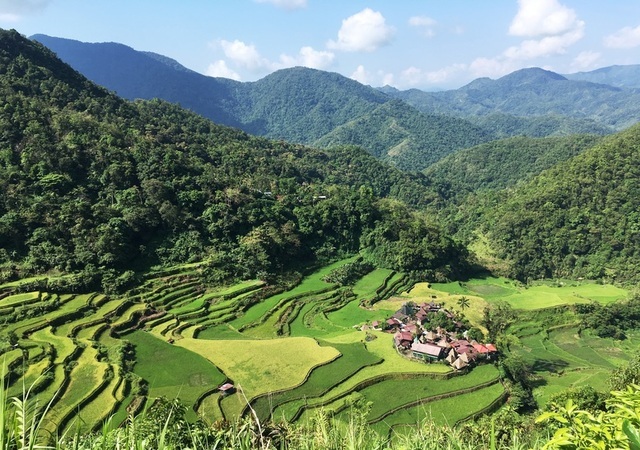 Our driver will arrange a local guide and drop you at the Batad saddle and the rest of the distance is on foot using a mountain trail, takes only a 30 minutes hike to Batad viewpoint (*). 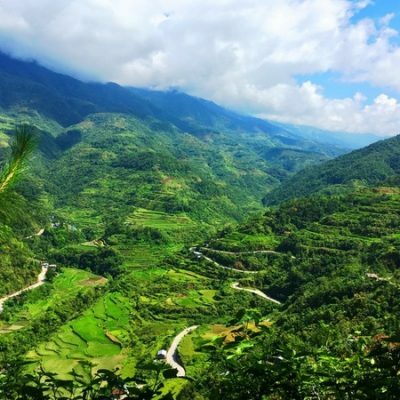 The trip to Barangay Batad in Banaue, to witness the amphitheater shaped terraces located at 3600 ft. At Batad viewpoint you can take your lunch while enjoying the scenery. After breakfast in the hotel, we start the day with a 2.5 hours ride (one way) to picturesque Sagada with its ancient burial caves and mummified bodies at Sugong & Echo Valley. 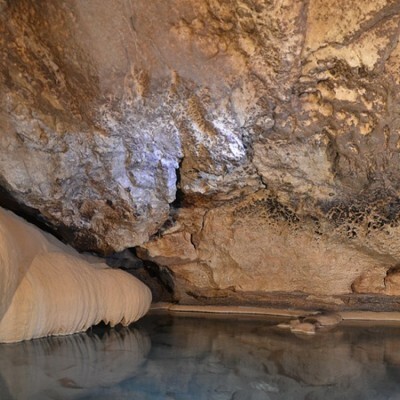 Under guidance of a local English speaking guide you will glimpse Lumiang Burial Cave which houses more than 100 coffins are stacked in the entrance. The oldest around 500 years old. Many of them have images of lizards carved on them which are symbol of fertility and long life. 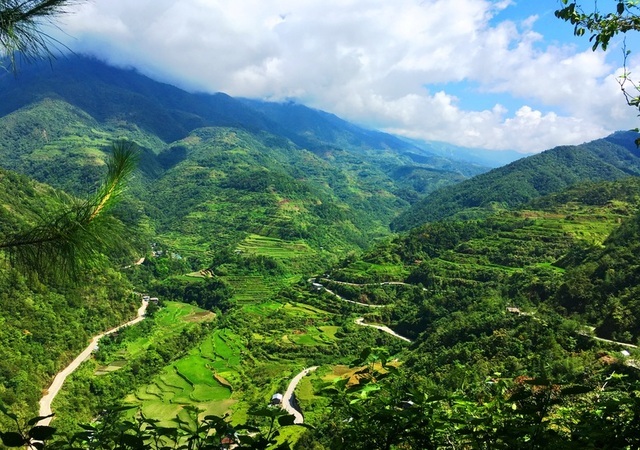 Visit Bontoc’s Tribal Museum with artifacts and unique pictures from the mountain tribes. 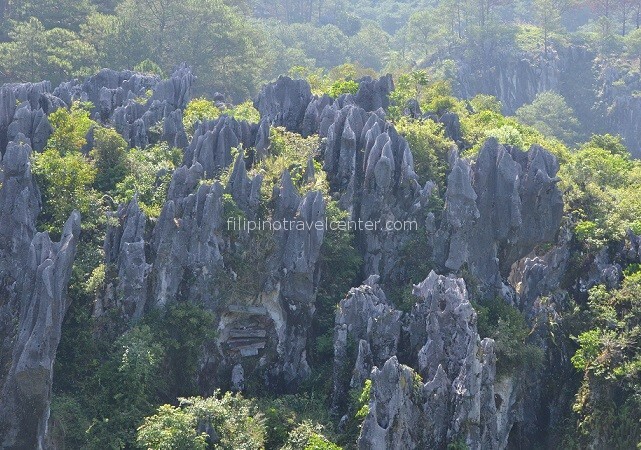 We then enter the impressive Sumaguing Cave, known for it’s rock formation and impressive chambers. In the afternoon (optional and when time allows) we visit the Bomod-ok waterfalls. 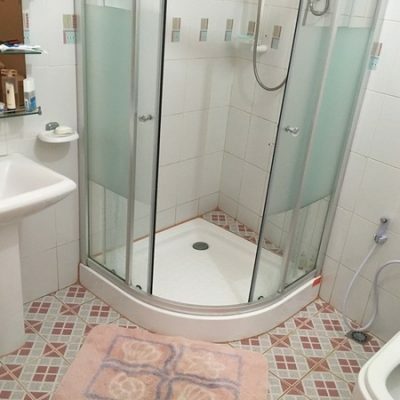 The track to the waterfalls takes a total of 3 hours. 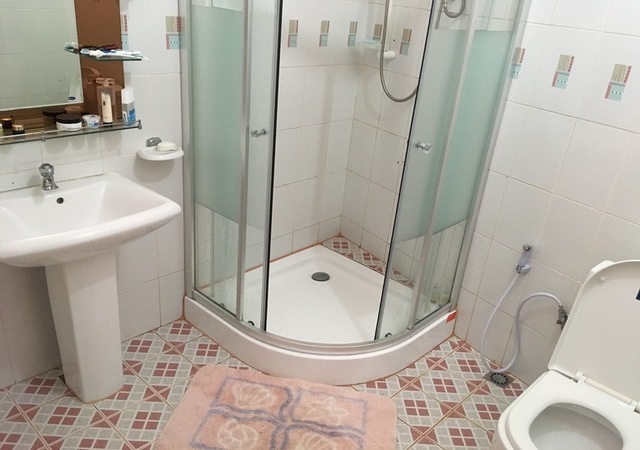 Overnight in Masferre guesthouse. Leave at 07:00 am after breakfast going to Baguio in 5 hours where you may take your lunch at Camp John Hay Manor Hotel. After lunch we proceed to Manila where we will arrive at approximately 18:30 pm depending on the weather and traffic conditions. -Roundtrip transportation by airconditioned vehicle Cauayan- Mayoyao-Manila (FREE WIFI onboard for first 3 bookings) with English speaking driver.